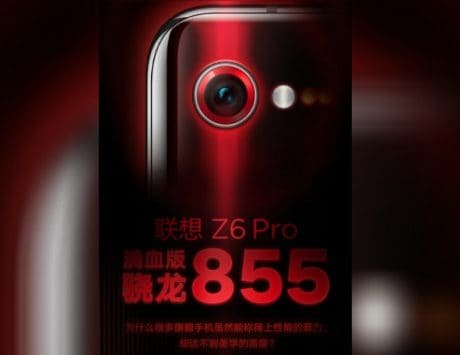 Apart from being powered by the latest Snapdragon 855 SoC, the Lenovo Z6 Pro will reportedly also be capable of producing 100-megapixel images. Lenovo will launch a new smartphone, called Lenovo Z6 Pro, in China this month. The device will be powered by a Qualcomm Snapdragon 855 chipset. The company confirmed this information via a teaser shared on Weibo. Furthermore, recently Lenovo‘s VP Chang Cheng hinted via a Weibo post that the device would be capable of producing 100-megapixel images. 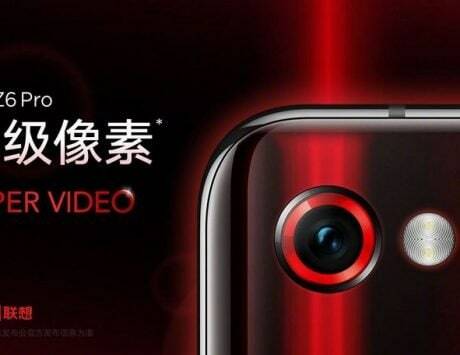 Additionally, there are chances that the upcoming Lenovo Z6 Pro might leverage some software trick for capturing 100-megapixel images. This could be HyperVision camera feature, which the company teased earlier this year at Mobile World Congress (MWC). Additionally, the device will also offer support for Hyper Video feature. The smartphone is also said to come 5G support. Besides, the company was reportedly expected to announce the device last month. But, Lenovo just teased that the device would be capable of offering 100-megapixel images. 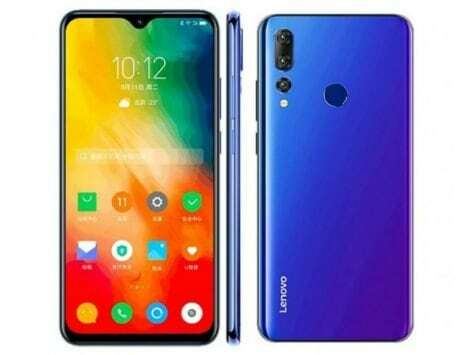 As for the pricing, the Lenovo Z6 Pro could be priced under RMB 3,000 (approximately Rs 31,000), Gizmochina reports. As for the availability of the phone, it is said to go on sale in the month of June. Besides, the upcoming smartphone’s predecessor Lenovo Z5 Pro was launched with 10nm Snapdragon 710 chipset. The handset was launched back in November last year. Later, the company launched its GT Edition, which is built around a Snapdragon 855 SoC. To recall, the Lenovo Z5 Pro GT smartphone features a 6.4-inch AMOLED display. There is an in-display fingerprint reader for security purposes. 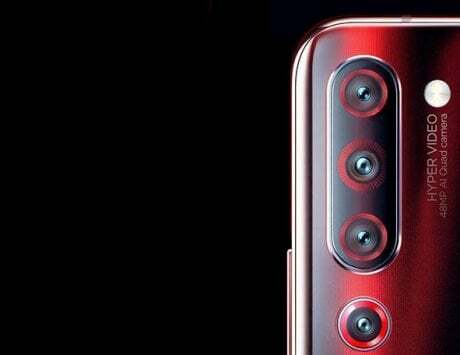 The device comes with dual cameras at the back, and two cameras on the front. The rear camera setup includes a combination of a 16-megapixel + 24-megapixel sensors. Up front, it packs a 16-megapixel sensor and an 8-megapixel shooter. It is backed by a 3,350mAh battery. The smartphone was launched with a starting price of RMB 2,698 (approximately Rs 27,800).